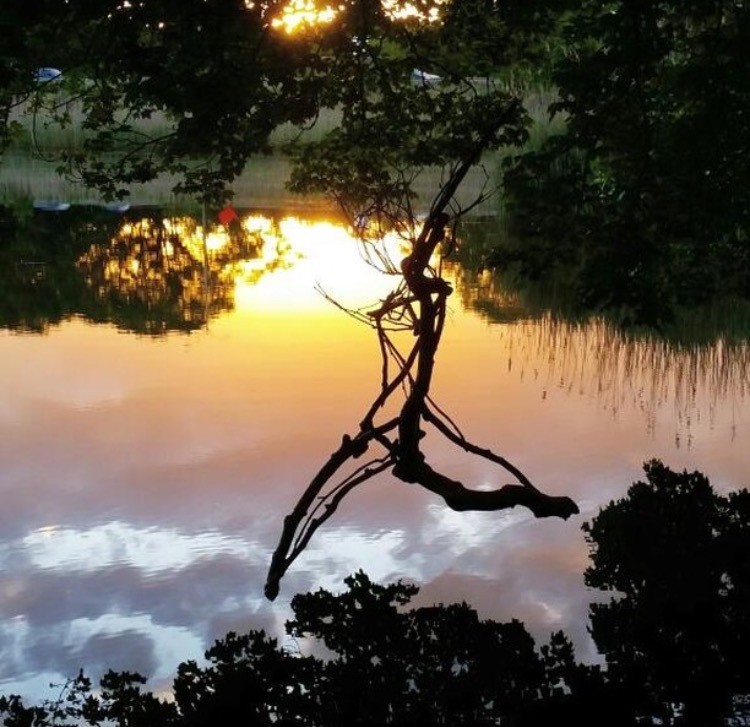 Studio 80 + Sculpture Grounds’ inaugural sculpture exhibition, Summer Sculpture Showcase, which displayed the selected sculptural works of 12 acclaimed artists, hailed tremendous success, drawing over 4000 viewers to the 4.5-acre sculpture garden throughout the busy 2015 summer season. The 2016-18 sculptural exhibitions featured both indoor and outdoor works created by over 60 widely acclaimed sculptors. Sculptors from across the country responded to the Call for Entries submitting some 400+ works. 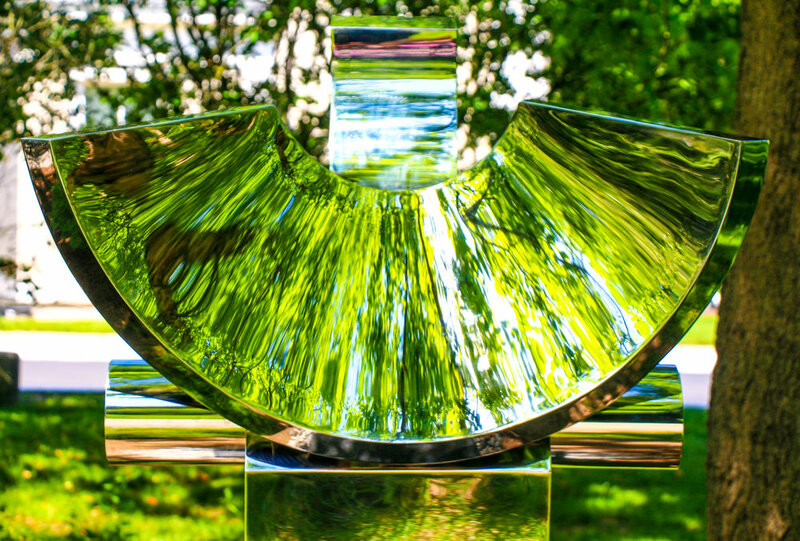 In response to the success of the 2015- 2018 Showcases, Gilbert Boro, owner and sculptor at Studio 80 + Sculpture Grounds in Old Lyme, is pleased to announce Summer Sculpture Showcase 2019 - to be on display from June 8th through October 26th, 2019. Boro is somewhat unusual as a professional sculptor in that he loves to see folk of all ages directly interacting with his sculptures, noting that he has a strong aversion to exhibitions, “... where people can’t touch my work.” Apart from attracting visitors to see the works on his grounds, Boro is thoroughly invested in the vibrant Old Lyme arts scene and hopes this exhibition will help cement the town as a summer destination for art-loving visitors from near and far, especially during the town’s Midsummer Festival which this year is on Saturday, July 27th. 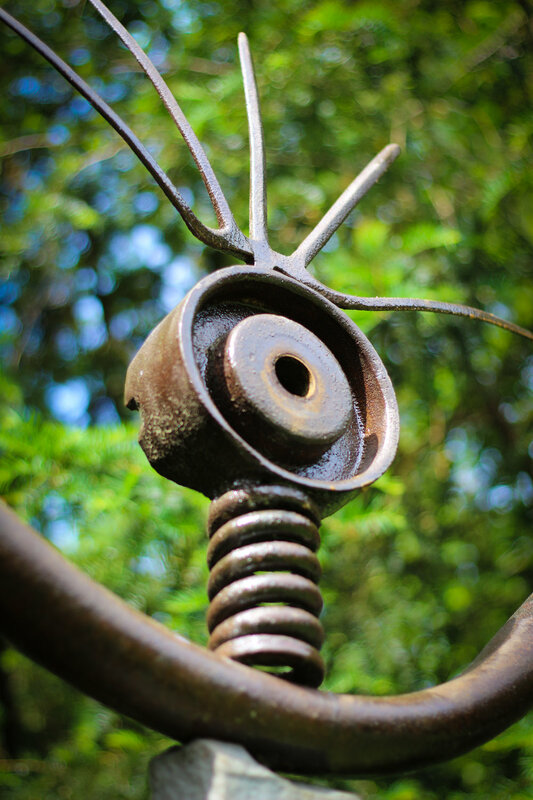 Studio 80 + Sculpture Grounds are located at 80-1 Lyme St., less than a minute from Exit 70 on I- 95, the Sculpture Grounds are open 365 days a year from 9 a.m. to 5 p.m. daily. Admission is free. Children, field trips and group visits are all welcome. -Artists will be notified of acceptance by the second week of May 2019. A list of accepted artworks will be posted on our website www.sculpturegrounds.com. -Installations will take place May 20through May 31, 2019. 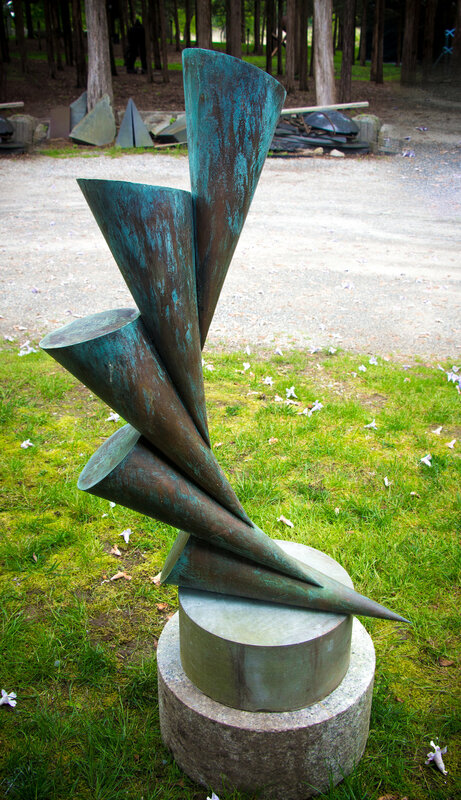 Artists can provide their own transportation of works to the grounds and install themselves OR ship works to the grounds and studio staff will install the sculptures. Shipping costs are the responsibility of the artist. Please coordinate with Christina Goldberg (studio80christina@gmail.com) to schedule delivery of artwork. -Works on the grounds are available for sale at a 20% commission to the Studio 80 + Sculpture Grounds. Shipping fees are the responsibility of the artist. Prices are determined by the artist and do not include sales tax, delivery or installation to be paid by the purchaser. -Submission of work automatically waives any claim for damage or loss against Studio 80 + Sculpture Grounds, including its employees. Studio 80 + Sculpture Grounds will exercise reasonable care in handling of all entries but will not assume any liability for loss or damage while in Studio 80 + Sculpture Grounds possession. -De-Installation will take place October 27th – November 3, 2019. Artists can come and collect works on their own or studio staff can re-crate works to be sent back to artists who will be invoiced for shipping costs.